Signed an agreement for the supply of furnace capacity of 6 tons | Kubanzheldormash Co. Signed a contract with "Electromash" (Russia) for the supply of 6-ton furnace EAF 6 with an electrohydraulic drive. Tentative dates for the entry into operation of the furnace - January 2015. Kubanzheldormash is the leading steel casting company on the Russian market of secondary metallurgy. 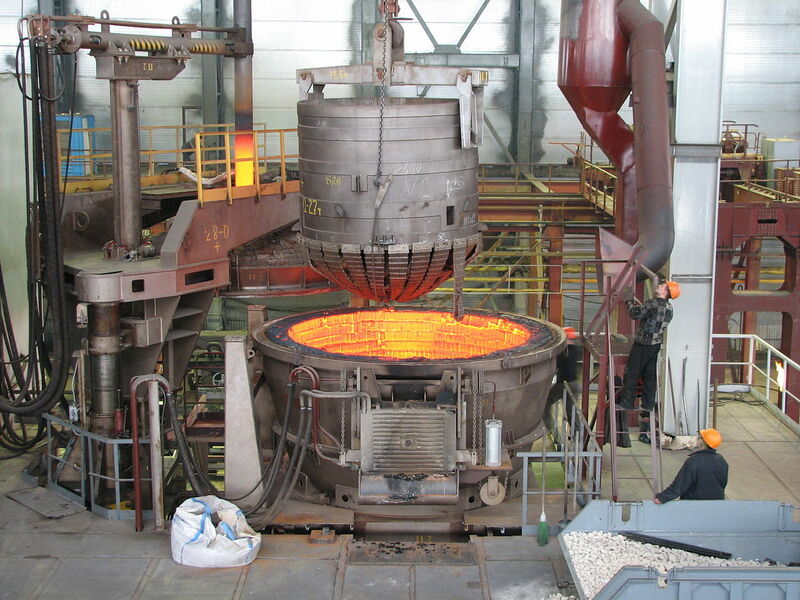 Annually we produce up to 50 thousands tons of steel and iron casting on flaskless moulding lines.